My name is Sean Yates, and I’m an independent watchmaker. After a decade working in engineering, I soon found a profound interest in horology. I am now a full-time, professional watchmaker and have been servicing watches both for individual customers, as well as watch dealers and local jewellers, for many years. I have gained a wealth of experience over the years, and specialise in Rolex and Omega, alongside complex movements, such as manual and automatic chronographs. Feel free to book your watch in via my online job tracking system on my ‘workshop’ page. We are a postal only repair service, hence we cannot accept drop offs. If we accept your booking you will receive a confirmation email with our workshop address in Cheshire, and guidance on sending your watch to us safely. 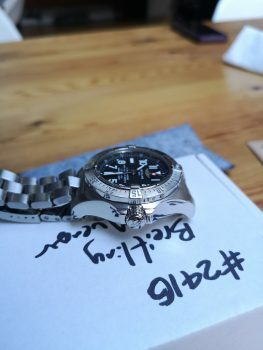 Thanks Sean you have done a superb job on my breitling avenger! I will always be sending any watch I need looking at to Sean and his team. Congratulations on your very customer-focussed business, I know the queue was long (but that says a lot in itself), but I did not mind as I crept up to being in repair. It was also interesting to see the photos you took, before and during the repair, seeing its innards was edifying. Well done, great job, great service. Thank you. Previous testimonials have said it all. My 30 year old Rolex has never kept such good time, after a service from Sean. I thoroughly recommending Sean’s work, and wont use anyone else. 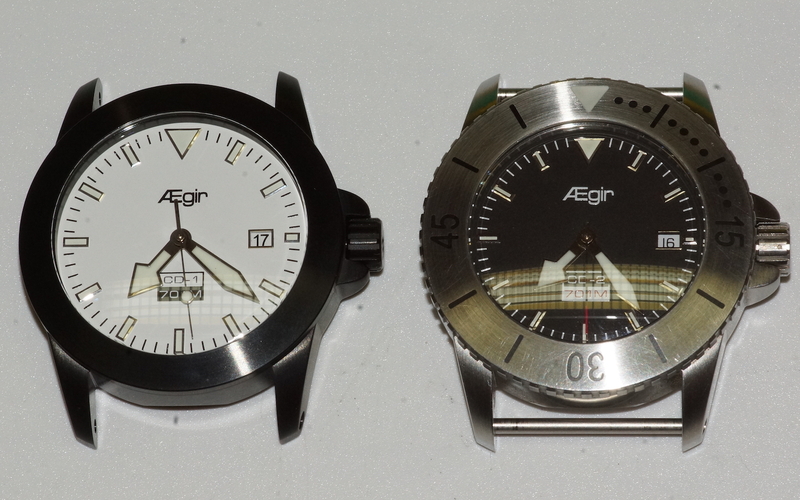 Aegir is a niche watch company. Todd Caldwell who was a commercial North Sea diver designs and assembles his very high quality dive watches from European made cases and movements in his home town of Perth Australia. So sending a watch back for servicing is a potential issue. Sean solves this problem, he has just repaired a winding stem issue on my Aegir CD 1 which has a very rare and unusual movement from the Swiss Mhvj company. 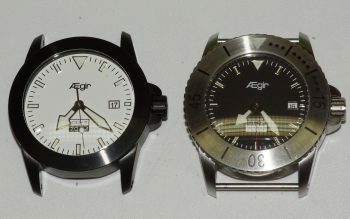 Sean also adjusted and regulated my Aegir CD 2. Both watches are now working perfectly for less than the cost of shipping them back to Australia. Sean also recommended not fully servicing the watches now but waiting for a couple of years as the movements in both watches are running smoothly. Minor work or full service, Sean is totally recommended.